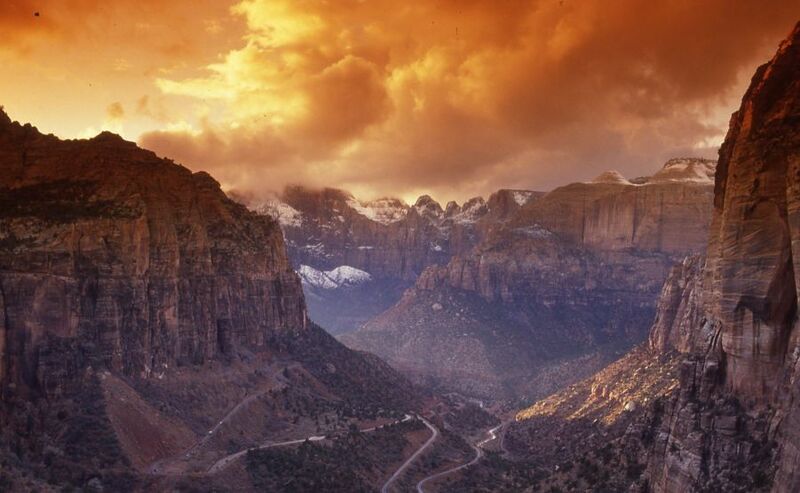 In May, Zion National Park celebrated its centennial as a national monument. In honor of this big birthday, Red Mountain Resort & Spa is offering some really great packages for its guests. The Zion National Park Adventure features deluxe accomodations, a free day trip to the park, three meals daily, unlimited fitness classes, and even some cool, not-cheesy sounding “personal discovery” activities, like Starry Summer Night Astronomy and Tai Chi on the rocks. They have lots of other guest packages too – check them out here. And for everything you need to know about Zion, see the National Park Service page here . Happy hiking!